Spray on a wet car body after wash, then wipe it off (can also be used for dry body). Make your car shine and gloss like after wax usage with a simple spray and wipe. Easy to use without effort, will see instant result. Just wipe off the water drop with a dedicated microfiber cloth and wipe it up with a spreading image to complete it. 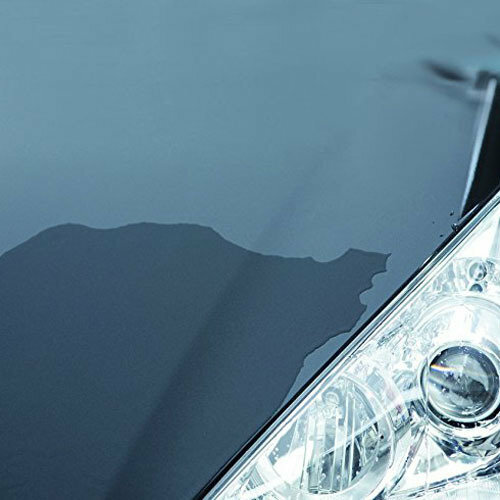 Hydrophilic polymer coating prevents from remaining water droplets, and there is no worry that water droplets on the body will collect light like lenses and damage the paint. It is highly resistant to soiling and can also expect self-cleaning action of dirt adhering to the body flowing while dropping filmy water. 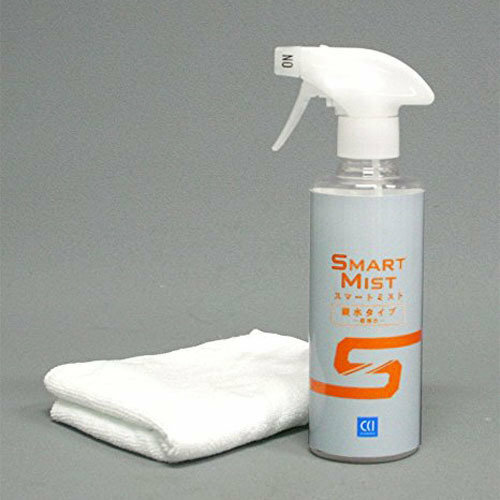 Ideal for coating cars to restore wax repellency and gloss. Can be used on any prts such as wheels, unpainted resin part, glass, dashboard etc. 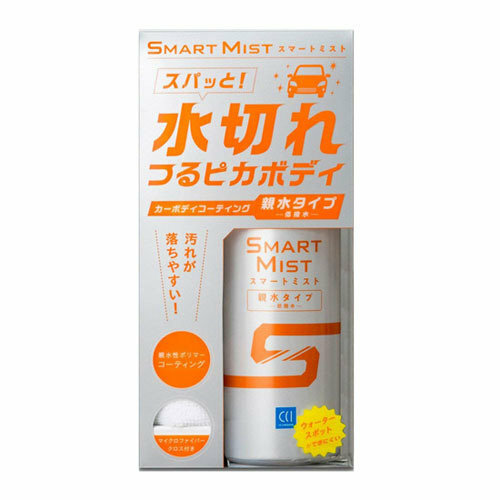 ※ Do not spray to much of the liquid to prevent uneveness spots. In the unlikely event of unevenness, wipe again with a clean wet towel. ※ Please do not spray the entire body at once, please divide parts such as bonnet, roof, side, trunk etc.